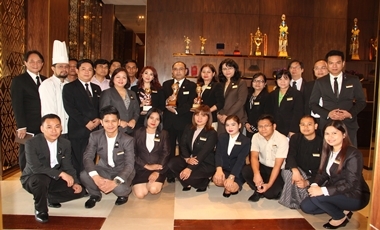 Chatrium Hotel Royal Lake Yangon scored an amazing hat trick at the World Travel Awards 2016 with wins in the Myanmar’s Leading Business Hotel 2016, Myanmar’s Leading Hotel 2016 and Myanmar’s Leading Hotel Suite 2016 (for the property’s opulent Royal Lake Suite) categories. These awards were voted for by travelers from across the globe and this is the first time ever that a single hotel has won 3 simultaneous awards which is an exciting and proud moment for the entire Chatrium Hotel Royal Lake Yangon team. 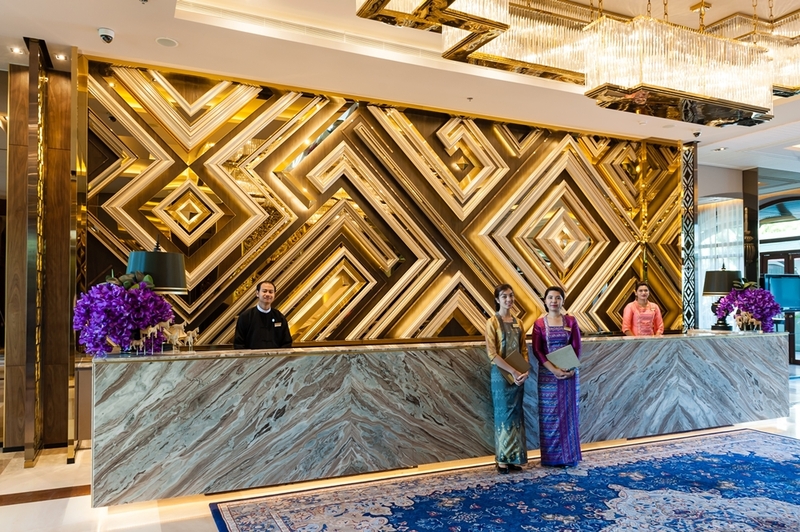 Chatrium Hotel Royal Lake Yangon has been nominated as Myanmar’s Leading Business Hotel every year from 2012 to 2016 and won the award in 2015 and 2016. It was awarded the World Travel Award as Myanmar’s Leading Hotel for four consecutive years from 2004 to 2007 and achieved it again in 2016. In addition the Royal Lake Suite was nominated as Myanmar’s Leading Hotel Suite in 2014 and attained the award in both 2015 and 2016. The World Travel Awards are the world’s largest travel excellence guarantee awards and are “Traveler’s Choice” awards determined by online votes from around the world. Chatrium Hotels & Residences was born from a passion to provide uncompromising, warm service and a truly captivating hospitality experience. Discover 5-star services with a charming personal touch at properties located with comfort, convenience and stunning surroundings in mind. From cosmopolitan city center living in Bangkok to the tranquil beauty of Chatrium Royal Lake in Yangon and whether it be for business or leisure, a long stay or short, you’ll instinctively know you’re right where you want to be. Additionally the newly-launched Maitria Hotel Sukhumvit 18 has just opened under our new A Chatrium Collection hotel brand featuring trend-setting hotels in deluxe destinations that are tailored towards the smart and independent traveller. Join us today and Live the Remarkable.